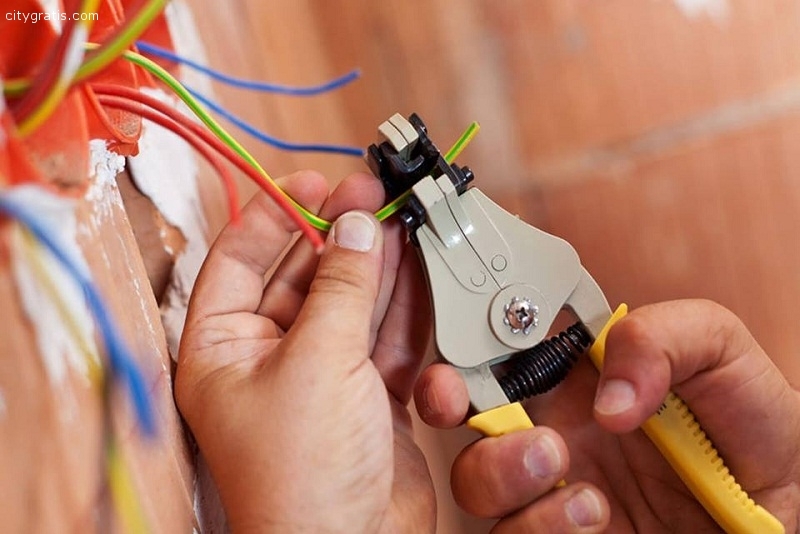 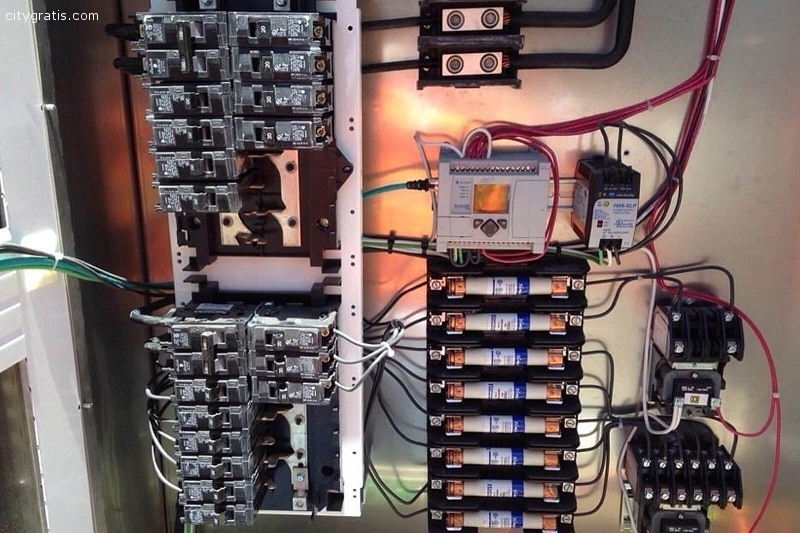 All of our employees are certified CA electricians and are guaranteed to offer high quality services. 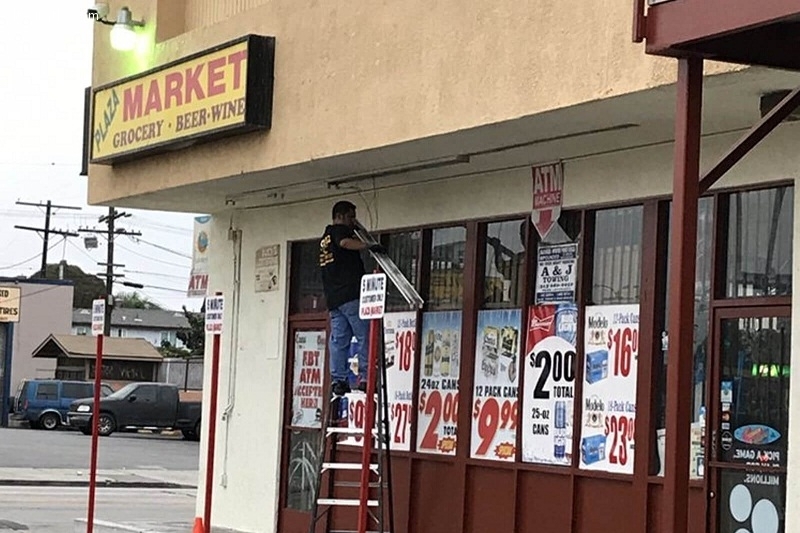 Whether the project is large or small we can put a team together that you can trust to offer quality work with unbeatable prices. 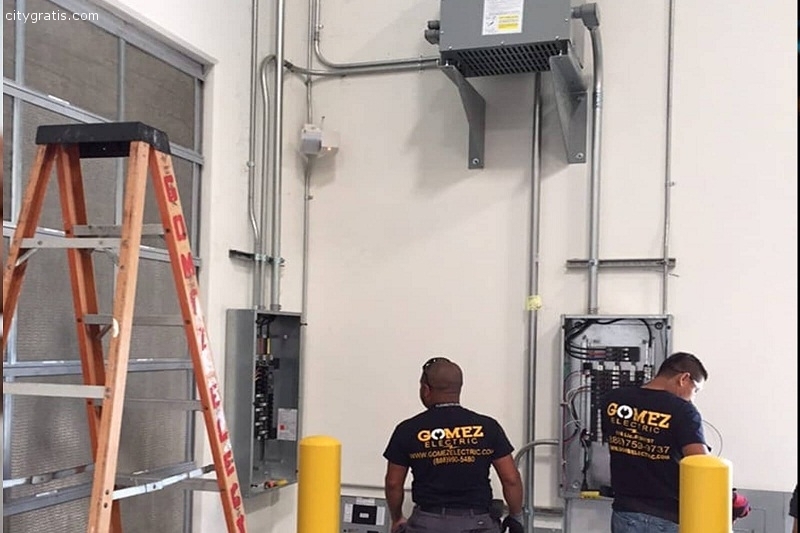 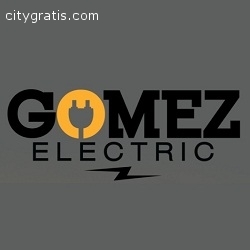 Gomez Electric Inc. do things a little differently, we work with you from beginning to end until you're completely satisfied.